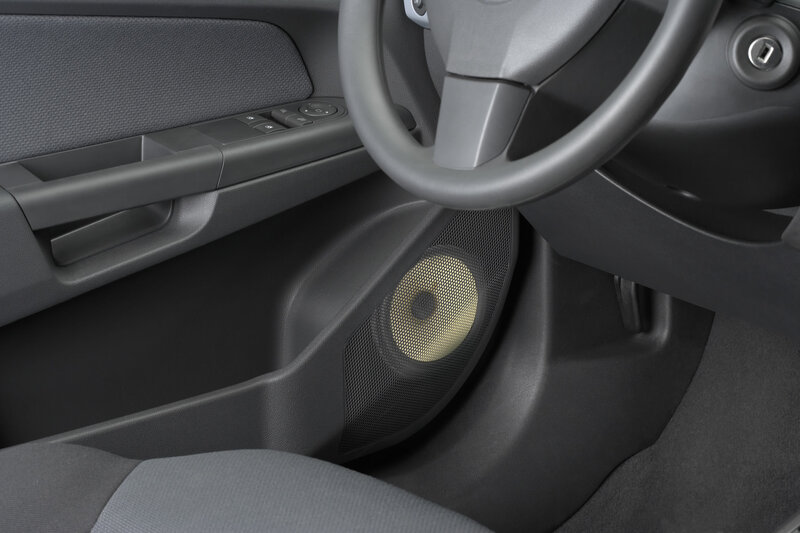 Opel/Vauxhall drivers – these are the speakers designed exclusively for your car. 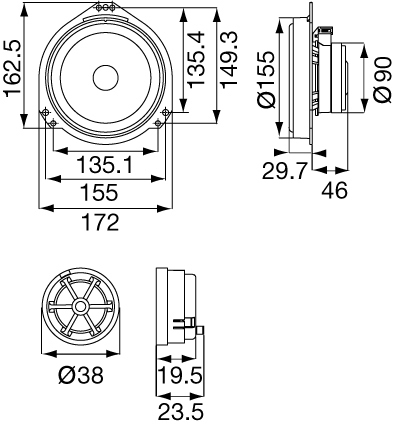 Custom-tuned and designed, the TS-Q172C component speakers offer an easy, one-stop solution for upgrading the factory-fitted system. 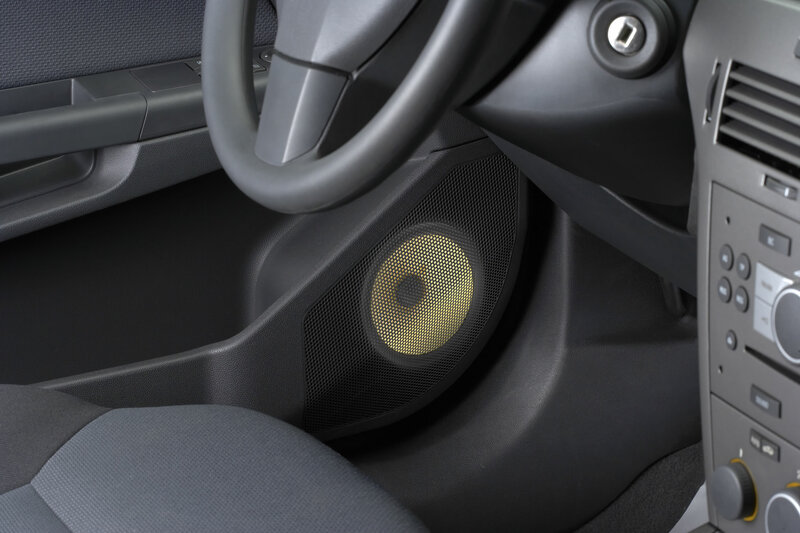 The 17cm KEVLAR composite cone woofer and 25mm soft dome tweeter deliver a better and more impressive sound offering throughout the full range. 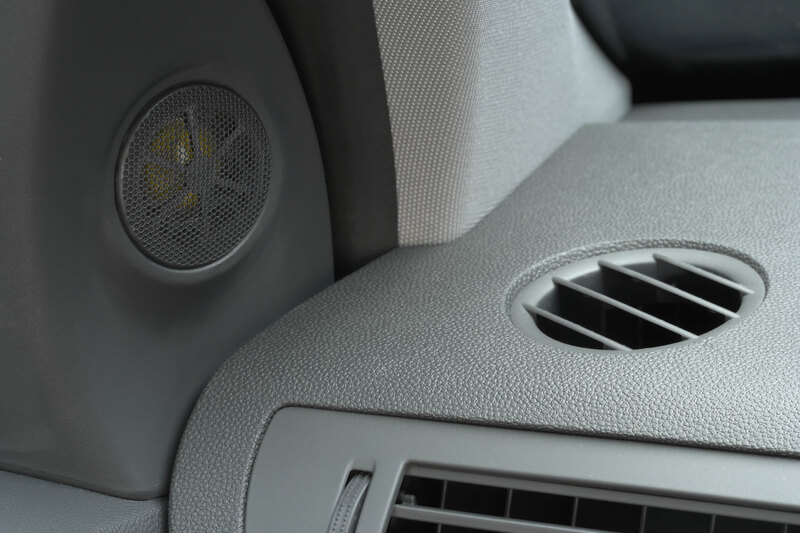 Where the woofer guarantees a lively dimension, the Soft Dome tweeter adds natural overtones. In short, a smooth and accurate audio experience. 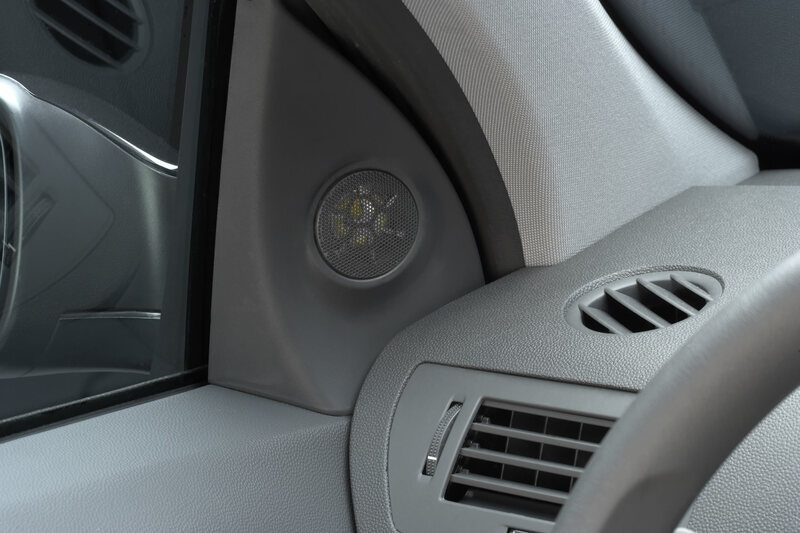 The TS-Q172C allows for a perfect fit and easy installation, helped by the clear and simple installation guide included in the package.